How do I complete my Work Experience? How do I view Work Experience in my profile? 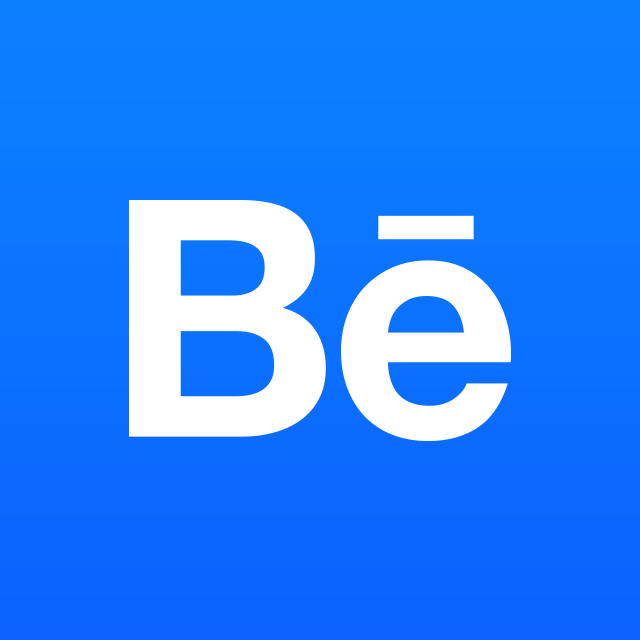 Work Experience on Behance works as your visible (and downloadable) resumé. You can access your Work Experience from the Profile Editor or from the Me tab in the global navigation at the top of any Behance page. For a visitor to your Behance profile, they can view your work experience by clicking the link to it on the bottom left side of your profile. If you don't have any work experience filled out, this section will not appear on your profile. Members should fill out as much information as they're comfortable sharing, but don't worry--you can set privacy settings to who can see your Work Experience on the top right of the Edit page. The Work Experience sections are fairly straightforward and should be treated like sections on a resumé. You can also add custom sections that will appear at the bottom of your work experience. All sections auto-save as you click out of the respective box you're typing in, so changes go live as you edit. To view your Work Experience, click View Resume at the top of the page. From the view page, you can also download a PDF of your resumé. How do I fill out my Behance profile? How can I promote my work on Behance and get exposure? How can I change the order of my Projects in my Profile view? What is a Photo Grid and how do I create one on Behance?